Specializing in new construction and renovations, we are dedicated to building relationships with our clients and tailoring our work to meet their needs. From day one, Twin approaches every project with integrity, a commitment to quality and open client-builder communications—knowing that home construction represents one of the most important investments their clients will ever make. 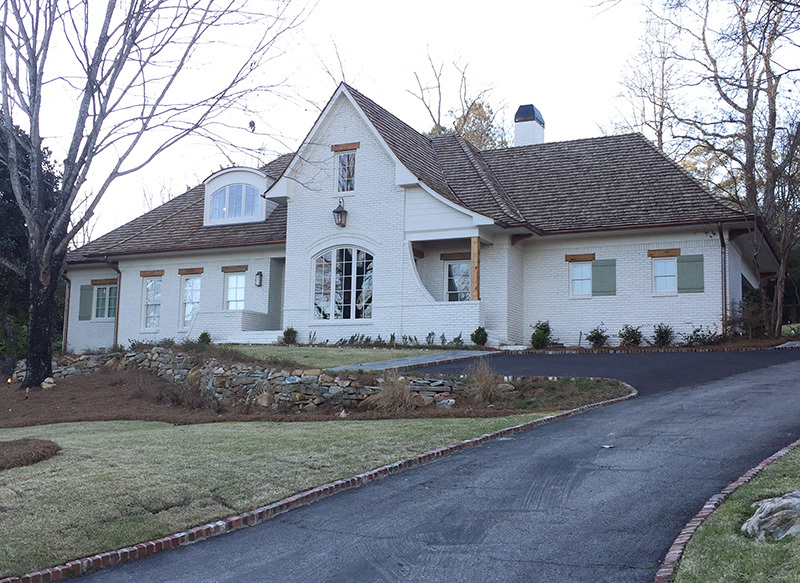 The Twin team can help with all types of construction needs, from new construction and second-story additions, kitchen and bathrooms, to screen porches, exterior facelifts and much more. Please visit our gallery to see some of the many examples of work we have done in your area.